Get off the grid, knowing your bike will still be charged and ready to go. 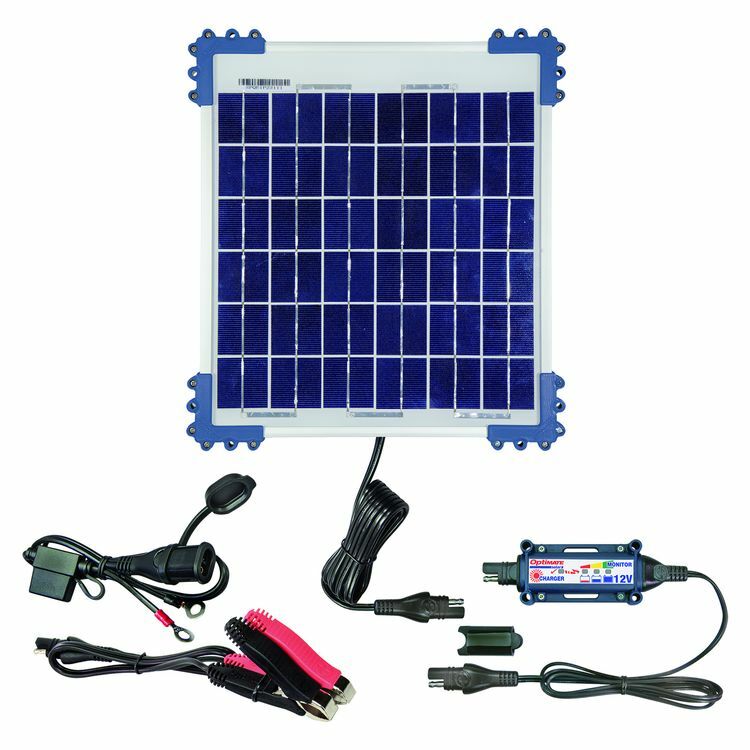 Harness the power of the sun with this 10 watt solar panel. TecMate's smart controller prevents overcharging and features an automatic shut off if short-circuited or disconnected.